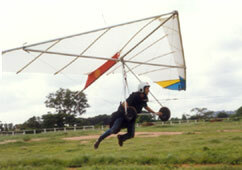 Designed and developed through the ARDB Project (Aeronautics Research and Development Board), as a primary trainer to help promoting the sport. Designed for non-experienced pilots the "MOSQUITO" will forgive most of the errors a beginner can make: it is the ideal instrument for imparting instruction on a training slope. 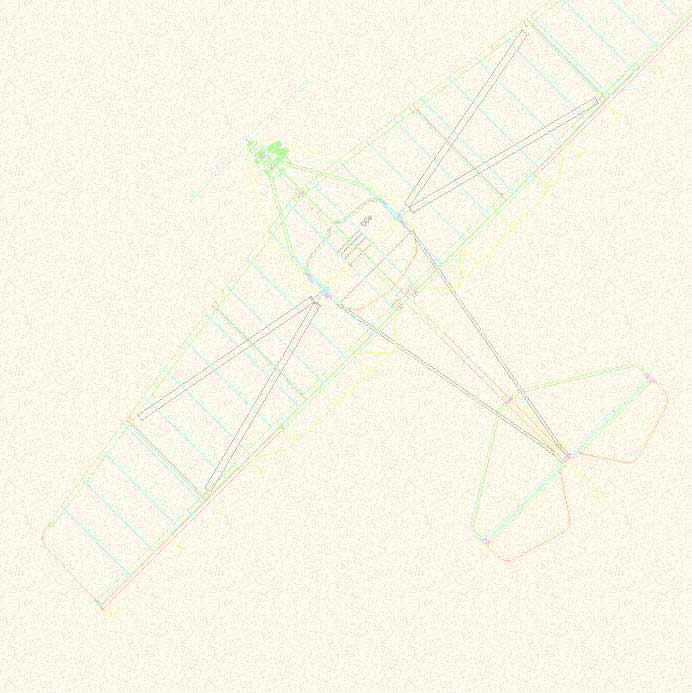 The "MOSQUITO" is also provided with all the safety devices required for high flights and therefore is fully suitable for initiation to soaring and thermaling; the new-born pilot will go a long way with this glider. Size A: "MOSQUITO" 18 sq.m. for pilot weight 60 to 80 kg. Size B: "MOSQUITO" 16 sq.m. for pilot weight 45 to 60 kg.